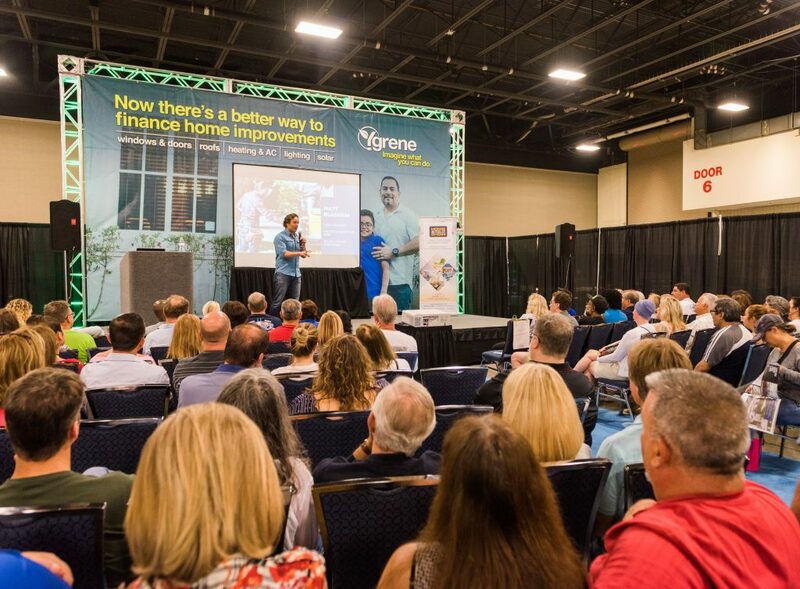 The Miami Home Design and Remodeling Show will showcase over 150,000 square feet of home improvement products and services, plus seminars, Family Day and feature areas that enable homeowners and renters to focus on their life “style” and lifestyle. 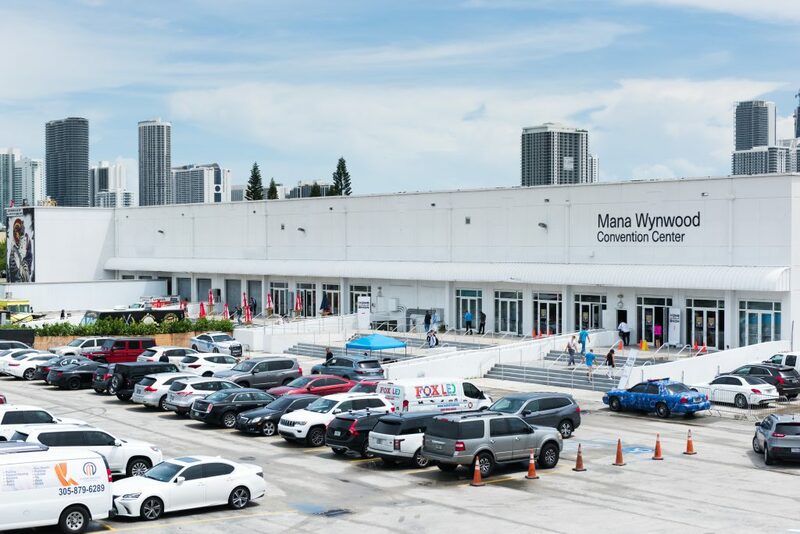 The Miami Home Show returns March 1-3 to the Mana Wynwood Convention Center. An early bird admission savings is available online until February 28th at www.homeshows.net. 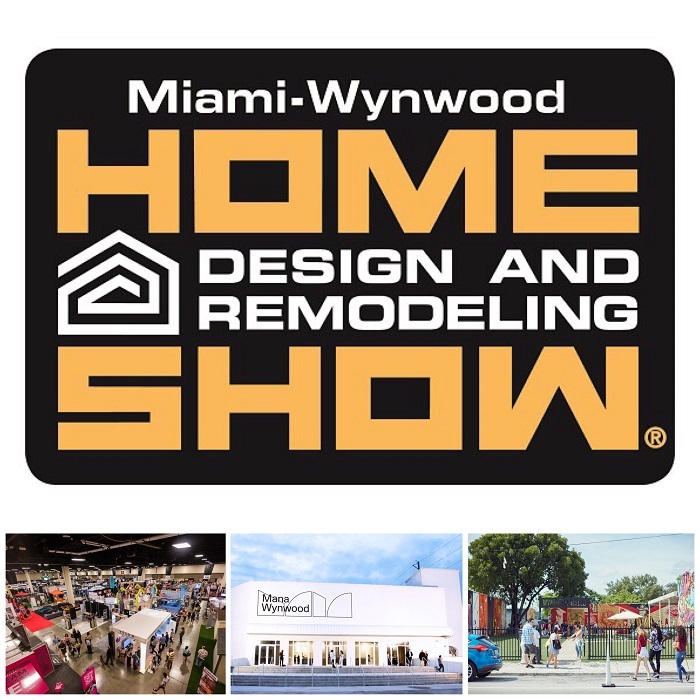 Whether the job is big or small, the Miami Home Show offers everything needed for: kitchen and bathroom remodeling; closet design and storage; furnishing or decorating; hurricane protection; home security; lighting; flooring; doors; outdoor living including pools and hot tubs, turf, patio furniture; and much more. 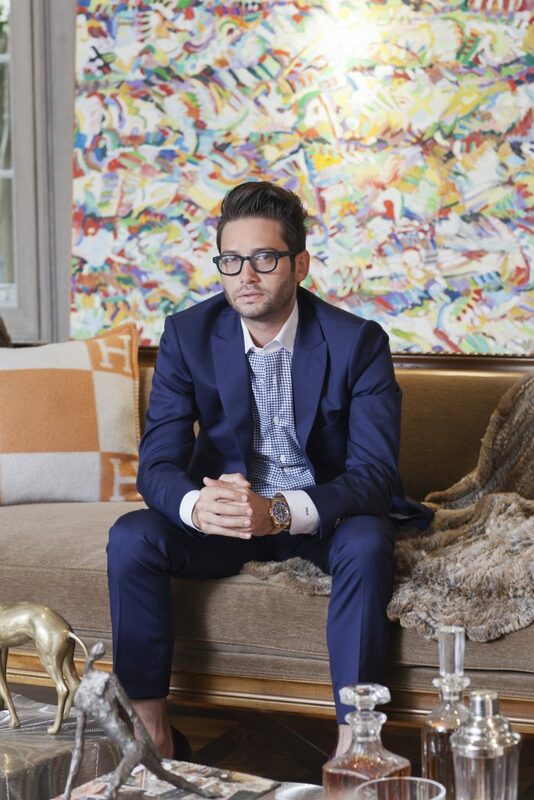 Josh Flagg of Bravo TV’s “Million Dollar Listing Los Angeles” speaks at the Home Improvement Stage at 2 and 4 pm on Saturday, March 2nd and 2 pm on Sunday, March 3rd. Only 35 years old, Flagg has sold over 2 billion dollars in residential real estate in just 15 years! Whether you’re a homeowner or realtor, learn tips on selling for top dollar. Flagg will be available for photos and autographs following each seminar. Get home décor advice from the Home Show’s featured Interior Designers. 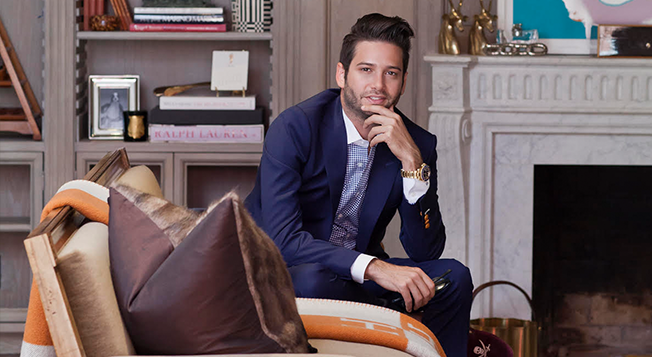 Each designer has made a room vignette dedicated to a Miami Influencers. 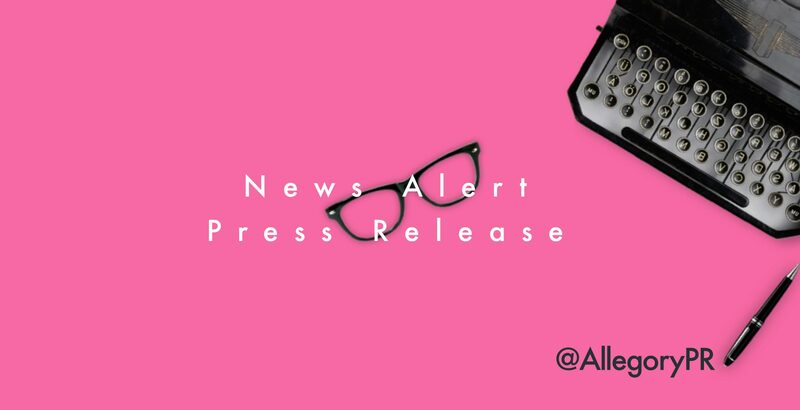 Follow the red carpet and visit, Francy Arria who will design for Lauren Diaz @Fluent_In_Food; Perla Lichi for Miami Herald’s Daisy Olivera @DaisySociety; Elyse Santoro for Ines Hegedus-Garcia @Miamism; and Roberta Marcelino for Amanda Brooke @FromAppletoOrange. 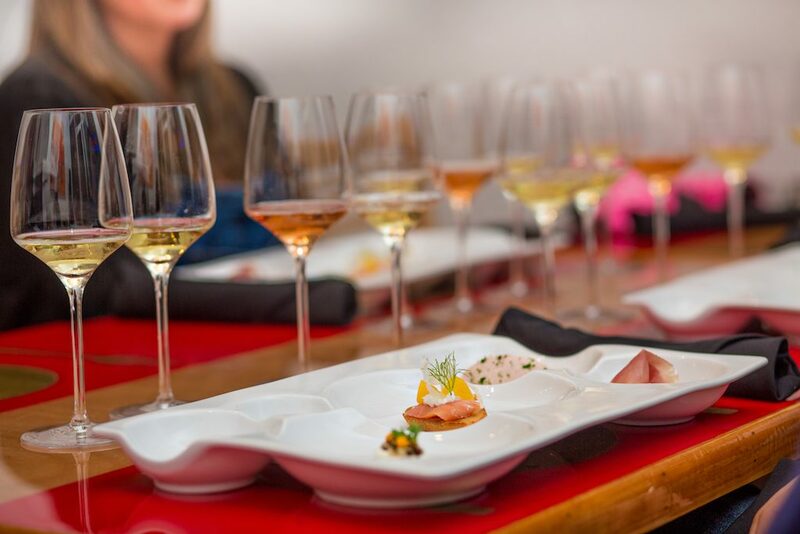 Pre-register for A Taste-Full Experienceand learn food and wine pairing basics with Antonio Braschi, owner of Costa Med Bistro + Wine and Stefano Campanini, wine educator and owner of Wine by the Bay. An advance admission with seminar pass is only available online. Seating is limited and participants must be 21+. Sunday, March 3rd is Family Day and a great time to connect with the young ones and the community! Make mixed media, Truffala Trees and Mustaches inspired by Dr. Seuss’ “The Lorax” and a tribute to the beloved author’s birthday on March 2nd presented by the Miami Children’s Museum. Plus, enjoy story and craft activities presented by the Miami Dade Public Library System. 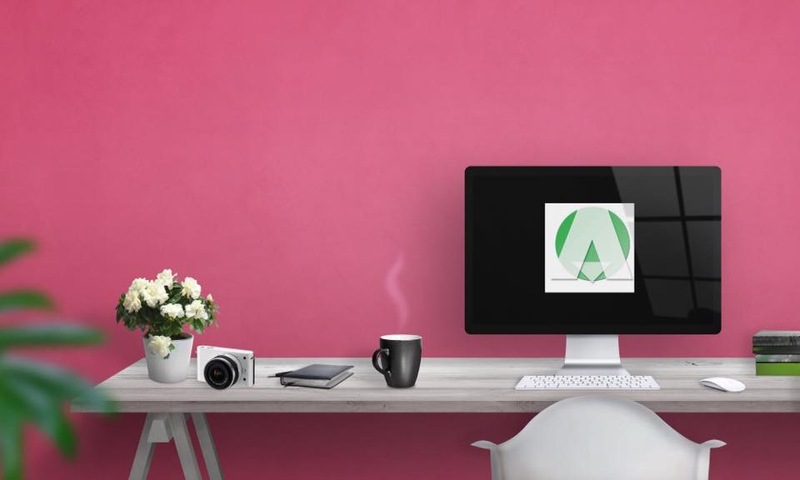 Living in a micro apartment or small space? Learn tiny living tips with Jasmine Nicole of Jazzin it up w/ Jasmine Nicole. Plus, discover simple ways to integrate the principles of Modern Feng Shui into your entire life with Elyse Santoro, Feng Shui Design Alchemist and Chad Welch, Lifestyle and High-Performance Coach. 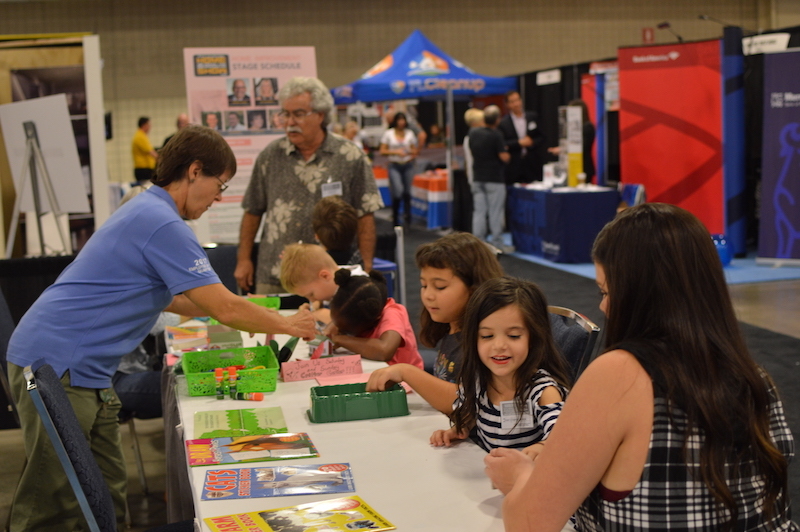 Find a schedule and information at www.homeshows.net. 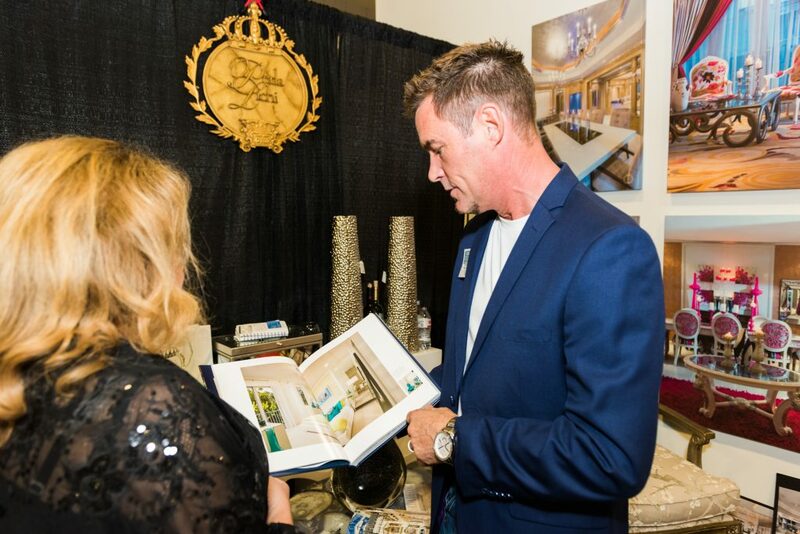 Holiday Home Design Wishes Come True at the Fort Lauderdale Home Show! Fort Lauderdale, FL…November 5, 2018…Holiday home design wishes can come true at the the Home Design and Remodeling Show featuring TV personality, Linda Phan of HGTV’s Property Brothers at Home: Drew’s Honeymoon House. The Fort Lauderdale Home Show takes place November 16-18, 2018 at the Greater Fort Lauderdale Broward County Convention Center. Information and early bird online ticket savings can be found at www.homeshows.net. From traditional to trendy, there are thousands of choices for the home, backyard and office: furniture; fine art and décor; landscaping items, patio furniture and grills; appliances; doors, cabinets and fixtures; flooring; home automation; wall and window treatments; home automation; hurricane protection, pergolas, awnings and much more. Plus, special savings exclusive to the Show. 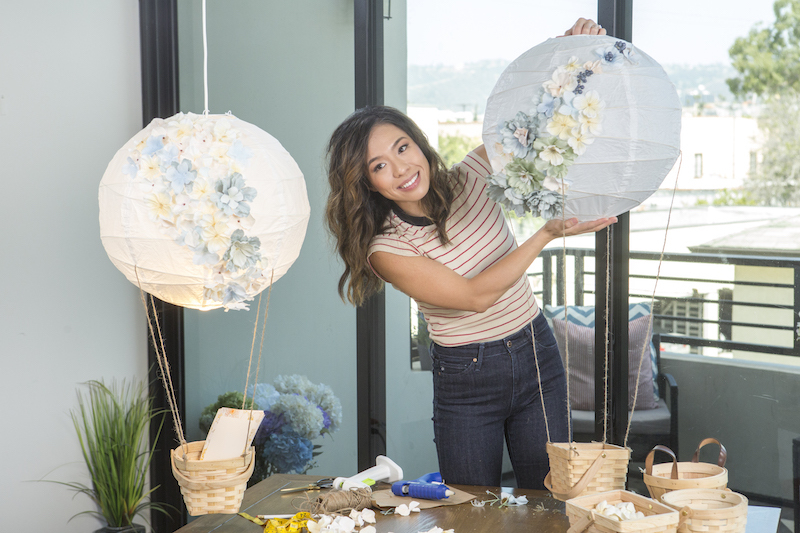 Celebrity DIY: TV’s Linda Phan will be joined onstage for DIY holiday crafts with her “sister from another brother”, Annalee Belle, partner to Phan’s brother-in-law, JD Scott (older brother of Property Brothers Drew and Jonathan.) Belle is a model and celebrity makeup artist based in Las Vegas. Members of the audience can participate and share family stories and anecdotes while receiving some “how to” lessons. Take away some holiday inspiration and try out each crafting “recipe” at home with loved ones. Home Decor Wishes Come True at the Fort Lauderdale Home Show with TV Personality, Linda Phan & More! With the holiday season around the corner, the Fort Lauderdale Home Show is South Florida’s best destination to make dream home wishes come true! The Home Design and Remodeling Show takes place November 16-18, 2018at the Greater Fort Lauderdale Broward County Convention Center. Family is the heart of every home. TV Personality, Linda Phan of HGTV’s Property Brothers at Home: Drew’s Honeymoon House will show why love should be the foundation for every home design project and how crafting is the perfect way to spend more time with family and friends. Everyone loves to find inspiration from our favorite celebrities, so be sure to have the camera ready, plus pen and paper in hand when visiting the Miami Home Design and Remodeling Show. 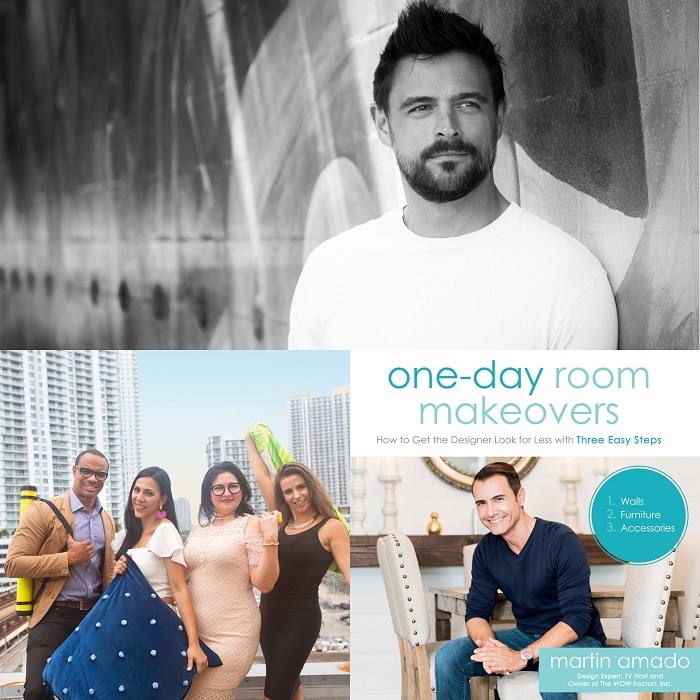 “Trading Spaces” star John Gidding will headline the Miami Home Show along with plenty of other South Florida personalities who will share or receive some Interior Design inspiration on Labor Day Weekend, from Friday, August 31st to Monday, September 3rd (Labor Day.) NEW LOCATION: Mana Wynwood Convention Center, 318 NW 23rd St, Miami, 33127. Find over 150,000 square feet of exhibition space filled with thousands of choices for the home, backyard, or office remodeling project: furniture; fine art and décor; landscaping items, patio furniture and grills; appliances; doors, cabinets and fixtures; flooring; home automation; wall and window treatments; home automation; hurricane protection, pergolas, awnings and much more. Plus, find special offers and savings exclusive to the Show. John Gidding of TLC’s “Trading Spaces” and HGTV’s “Curb Appeal” presents,Living in Art: Decorating Through Self-Expression. Gidding will share some takeaways for how to feel about your own “art collection”; identify ways of making walls have a purpose in each room; introduce different usages of art in interiors through furniture, installations, paintings, graffiti, etc. ; and discuss the role of art in “Trading Spaces” and why it’s always put off as “homework. He’ll also paint an original work of art during the first day (before and between presentations) which will be raffled off to an audience member at his final presentation.